With back-to-school season almost here, Sphero has introduced a new version of its enormously fun app-controllable toy. 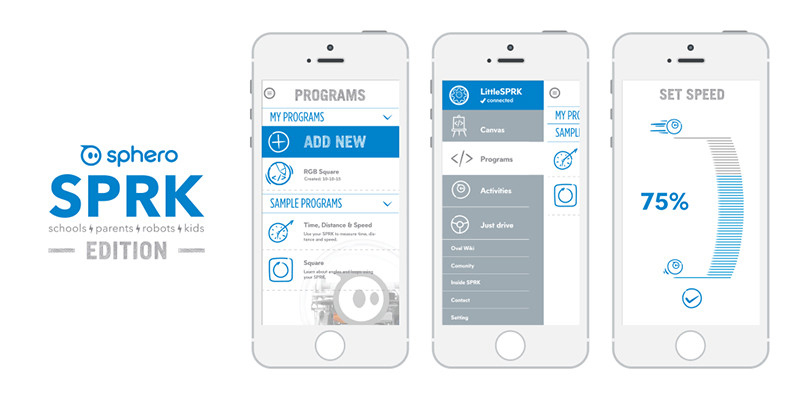 The SPRK is designed to help increase children’s interest in robotics and science education. The ball, and even its inductive charger, are completely clear so kids can see exactly what is happening inside. It can travel up to 4.5 mph and can go for up to an hour on a single charge. Connecting to your iOS device over Bluetooth, it has a range of up to 100 feet and is completely waterproof. And the SPRK also features an LED light that can change into different colors. Here’s a quick video about the SPRK. Click here if you can’t see it. The toy is designed to work with the new SPRK app, which can be downloaded on the App Store now. The app allows children to create and execute programs with visual blocks standing in for Sphero’s C-based coding language called OVAL. 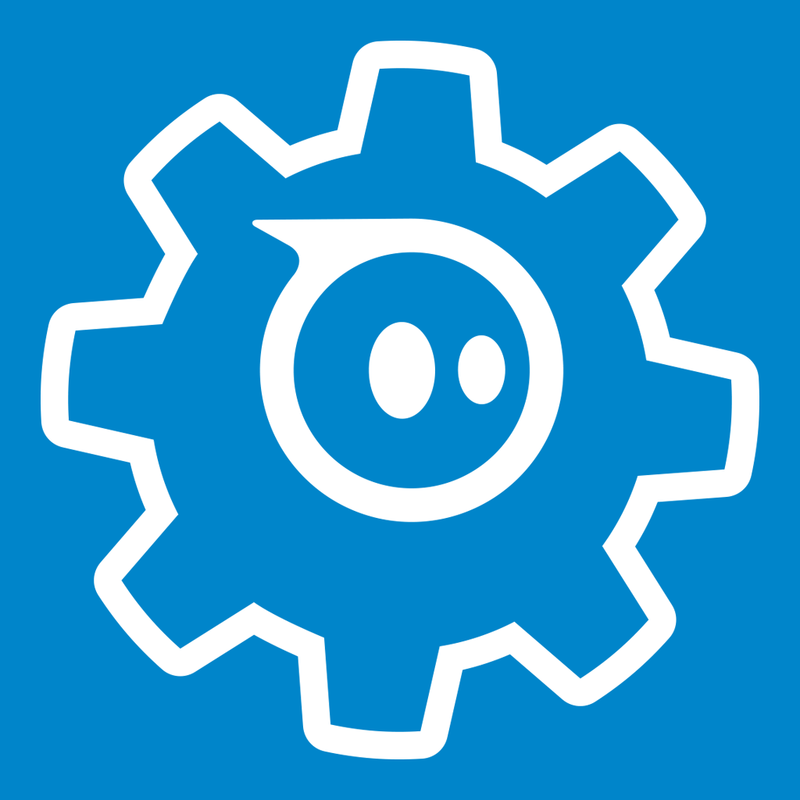 The SPRK app is also compatible with Sphero 2.0. 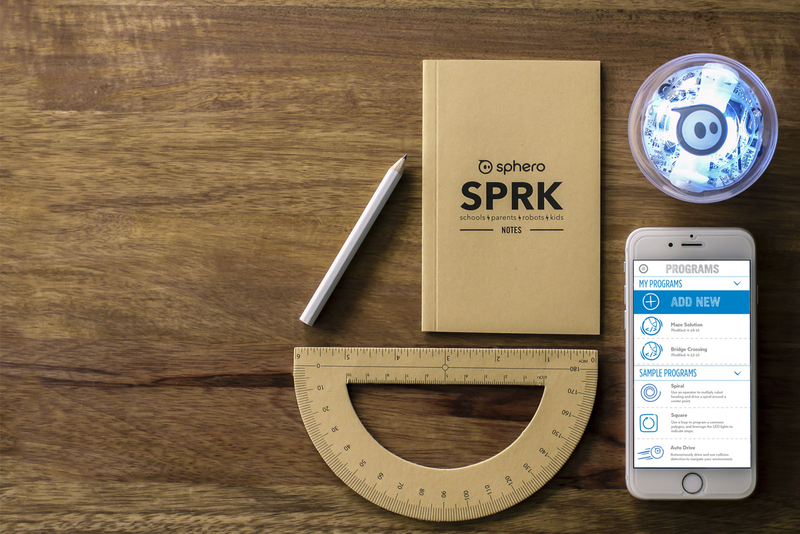 You can purchase the Sphero SPRK for $129.99 directly from the company’s site. 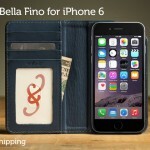 It should soon be available at other retailers including Amazon.com and Target. The Sphero 2.0 is one of the most popular toys at my house, and I’m excited to be able to use the SPRK app with my children soon. 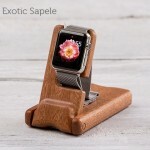 For other recent accessory news and reviews, see: Fashion Copilot adds sparkle to the Apple Watch, Review: The elegant Bella Fino for iPhone by Pad & Quill, and This week in accessories: Speck CandyShell Wrap iPhone 6 case and more.